Are you planning a trip to Italy? And you want it to be bright and memorable? Then your best choice would be Tuscany, because it’s one of the most scenic and culturally rich areas in the world. And our company offers you luxury driving services to make your trip ideal! If you want to spend a great time in Tuscany – pay attention on our private tours. You’ll be able to choose its destination and duration. No boring waiting for a transport or exhausting lines! We offer you to visit any of numerous tourist centers in Tuscany. You can choose such a lively and impressive Florence, or nice and romantic Pisa. And many more cities and areas, such a Lucca, Cinque Terre, Siena etc. It’s all in your hands. Also, choosing our tours you’ll have an opportunity to pick its focus: it could be a Day sightseeing tour, Wine tour or Food tour. Experience really luxury service with our private tours in Tuscany. For any of our tours we suggest you transport of premium class. It all depends on your wishes. The range of automobiles stretches from quite compact Mercedes-Benz E Class to capacious and comfortable Mercedes-Benz Sprinter. Also, in our fleet we have luxury S Class for our most exacting clients. Choose a car depending on a tour and a number of people and go ahead! Our team consists from highly educated professional drivers, chauffeurs and guides. Every of them speak English fluently and knows every area of Tuscany like the back of his hand. 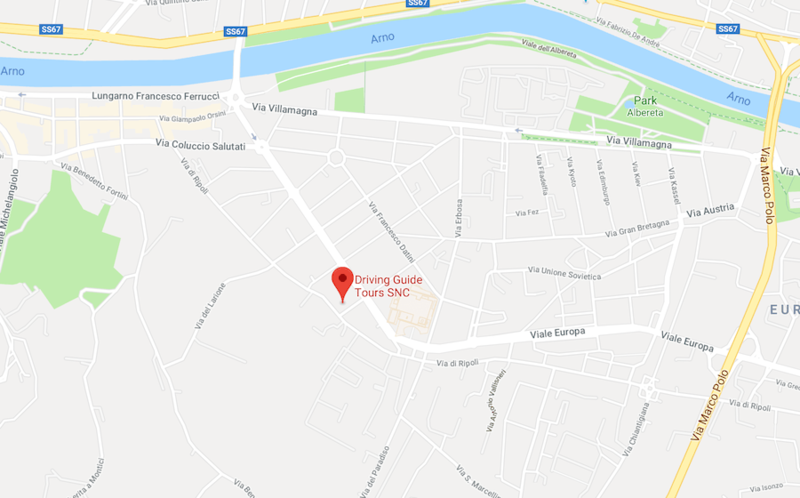 Drivers could even feel your mood to make you feel totally comfortable, and Guides will answer any your question about history or culture of the central region of Italy. They will be glad to make your vacation unforgettable. If you want to diversify a usual transfer from an airport to your destination or vice versa, our company can offer you a luxury transfer service. Spend your travel time with pleasure using services of our experienced drivers. Plunge into magnificence of Italy right from an airport, or continue to admire it on your way home. Choose one of our premium class cars and enjoy the transfer. You could choose a route and point where to stop, if you’d like to make out some sights. So, what do you receive choosing our tours? If you someday will come to Italy, we invite you to spend time perfectly in Tuscany with our company! Use our services and you’ll come home really well rested, and you’ll bring with you huge amount of bright memories and beautiful photographs.